04/18/2019 – LI-DOG April Meeting! Recently updated ! 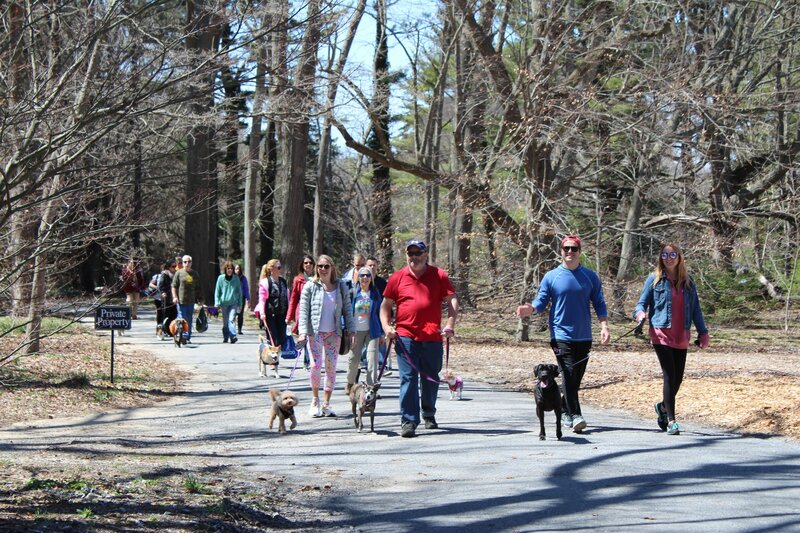 Spring is officially here and LI-DOG’s popular dog-friendly events are just getting going. We have our big LI-DOG Pack Walk at Old Westbury Gardens coming up soon plus we’re starting to plan our popular Surf’s Up Summer Pawty at Off-Key Tikki! We’re also working on our goal of getting more access to Long Island’s beautiful parks and beaches for LI dog owners and their pups. We have news on FOUR dog park projects in parks around Long Island plus we’re planning a major new campaign to get more access to beaches. Want to be a part of our successful campaigns and fun events? Join us for our April 2019 Meeting THIS Thurs. at the Plainview Library! We hope to see you Thurs. evening!